Continuing our trend of blending powerful cigars. These Babies are amazing. 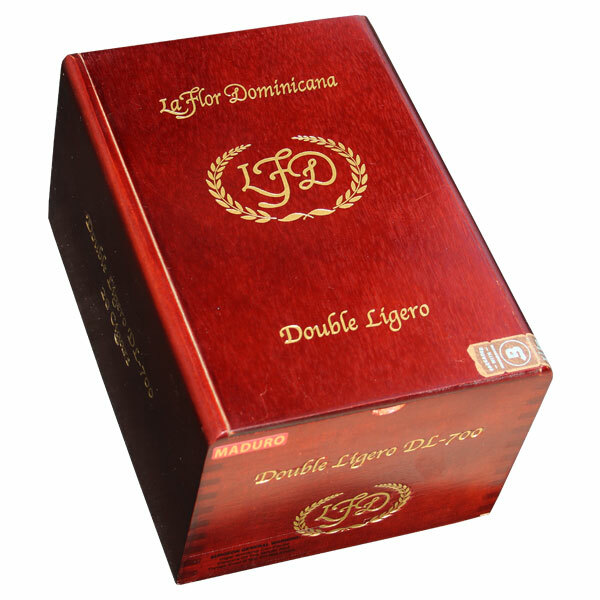 Dominican filler and binder grown on our farm, wrapped in dark Ecuadorian sun grown leaves. Make sure to eat before you smoke because these cigars pack a punch.